With more than 4500 members, TASL strives to meet the unique needs of school librarians forming ties with librarians throughout the state. TASL advocates for librarians as teachers who are essential components of a robust educational system. We actively share emerging information and technology with the legislative, administrative, and learning communities. 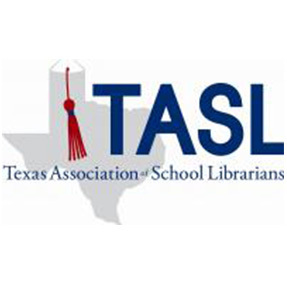 TASL sponsors numerous programs and workshops at the TLA Annual Conference. Programs include collection development, technology, author and storyteller presentations, school librarian leadership, library facilities, teacher/librarian collaboration, student research, literacy and many more. 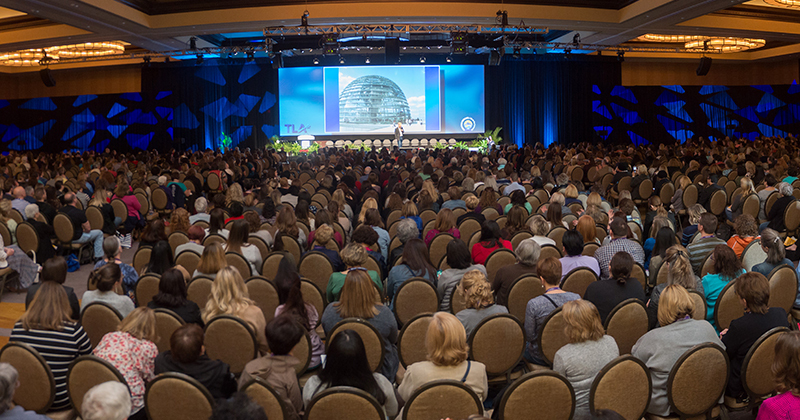 Submit a proposal for a 2019 Conference Session. The TASL Legislative/Advocacy Committee leads and organizes TASL efforts on behalf of school librarians of Texas. TASL advocates for librarians as teachers who are essential components of a robust educational system. We actively share emerging information and technology with the legislative, administrative, and learning communities. TASL Talks provides a place to find useful information about school library advocacy for Texas School Librarians managed by the TxASL Talks Editorial Board. TASL advocates to the state legislature and other decision-makers on behalf of school libraries. TASL uses the division’s awards to increase understanding beyond the library community of the integral role school libraries play in the successful education of the state’s children. TASL and the Children’s Round Table make recommendations for members to serve on the Texas Bluebonnet Program and Selection Committees. TASL is working to forge a strong relationship between school librarians and parents. For more information about TASL, review the Operating Procedures and minutes from the most recent Executive Board meeting.